Ubtan or body scrub was the inseparable part of an Indian woman bathing regime but with the introduction of face washes and bath soaps, its usage has become limited and charm has faded. But now it is back because chemical based products have deceived the consumers with side effects and skin reactions. 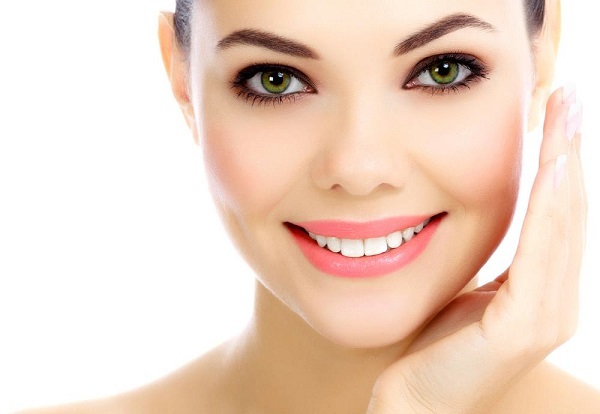 Here we have listed some of the best ubtan for brides to get a glowing skin. If you are a bride to be then you should start using the ubtan of your choice weeks before your wedding so that you can get the radiant and flawless skin on D-day. Sandalwood is an effective beauty enhancing ingredient as it lightens your skin tone and removes hyper pigmentation, blemishes and dark circles. It also has cooling effect which means that if you use this ubtan in summers, your body will feel relaxed and rejuvenated. 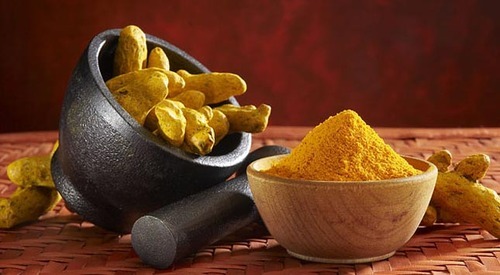 Take 2 tablespoon gram flour, 1 tablespoon sandalwood powder, pinch of turmeric, rose water and raw milk to form a paste of uniform consistency. Apply it on your face, neck, hands and legs before going to bath. Let it dry completely and wash it with lukewarm water followed by cold water. Regular use of this Ubtan will give you soft and glowing skin. If you spend most of the time outside your home or under the sun then you are more prone to sun burns and tan. This ubtan will take care of all your skin needs like moisturizing, gentle scrubbing, skin lightening etc. 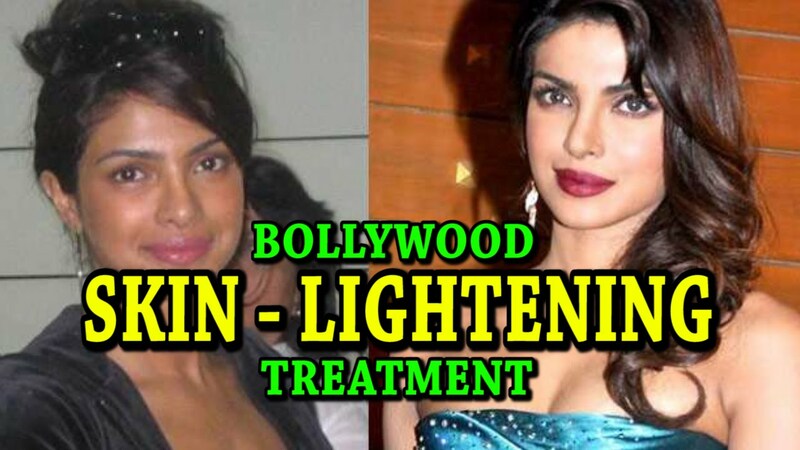 If you use this treatment once a week for a month then you will see the difference by yourself. Take 4 bread slices and make crumbs of them. Take a small bowl and add 2 tablespoon gram flour, 2 tablespoon wheat flour, 2 tablespoon cucumber juice, 2 tablespoon lemon juice, 2 tablespoon potato juice, 2 tablespoon thick milk cream and a pinch of turmeric. Add bread crumbs into the bowl and mix it thoroughly to form a consistent paste. It should be very watery or too thick. Apply it on your body while massaging it with your fingers and leave it till it dries completely and become powdery. Wash it off with lukewarm water and then with cold water. Lack of moisture leads to dry skin which further causes breakouts in skin and give a parched, flaky look to it. It happens due to dehydration in body which is quite common during summers. Drinking plenty of fluids like water and juices can help in overcoming this dehydration but your skin also needs nourishment from outside. This face pack tackles the dry skin very effectively and gives you soft skin for whole day even in summers. Take 7 – 8 almonds and soak them for overnight. Remove their skin in morning and put them in a blender. Add half cup of fresh milk cream, 2 tablespoon tulsi powder and 2 tablespoon sesame oil into the blender and blend to get a fine paste. Use this nutrient rich paste as a skin moisturizer before going to a bath by applying it for 15 minutes. Every bride wish to look extra radiant on her wedding and this Ubtan does the job for you by clearing your dark spots, treating any kind of skin infection and moisturizing deeply to bring out the ultimate glow on your face. You can use this Ubtan once daily for best results. Take a small bowl and put 3 tablespoon chickpea floor, 2 tablespoon sandalwood powder, 1 tablespoon neem powder, 2 tablespoon grounded cucumber and pinch of turmeric. Mix all the ingredients to form a coarse textured paste. Rub it on your face and body in a circular motion to scrape off dead skin layer. Leave it for 15 minutes before going to bath. This ubtan will nourish your skin and remove excess oil while making it soft and supple. It gently exfoliates your skin, unclogs the pores and deeply moisturizes it. Grind 8 – 9 almonds, masoor dal (red lentil) and rice separately to get powder of each of them. Put all these three powders into a bowl in equal proportion; add oatmeal and pinch of turmeric into it. Add rose water to make a thick paste. Apply it on your body and let it dry completely. Wash it off with lukewarm water. If you have dry skin then you should add milk cream into it for extra moisturization.